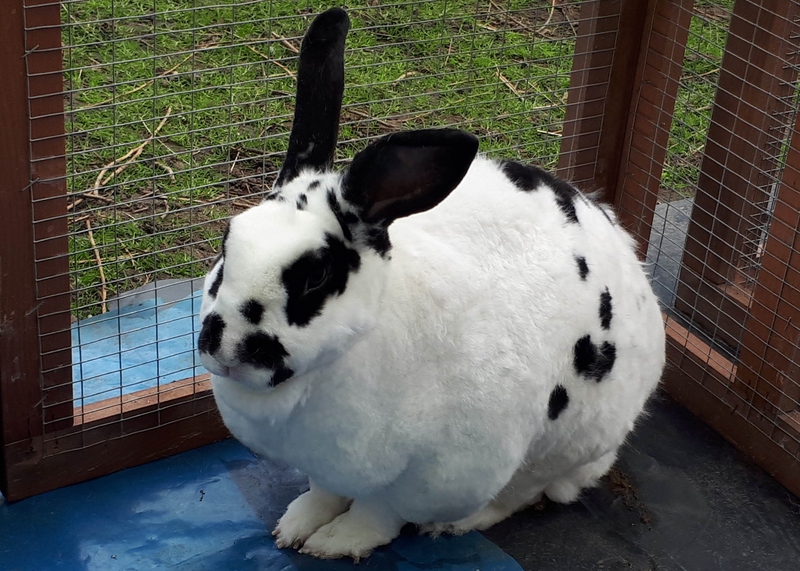 Domino is an adult male, and very overweight rabbit! He has been kept indoors, with no exercise out of his cage. He will need a home who understands his need to lose weight, with a healthy diet and plenty of exercise.